WUSF's Bethany Tyne reports on a recent Saint Leo University Polling Institute survey that looked at opinions on a wide range of topics regarding the Catholic Church and social issues. 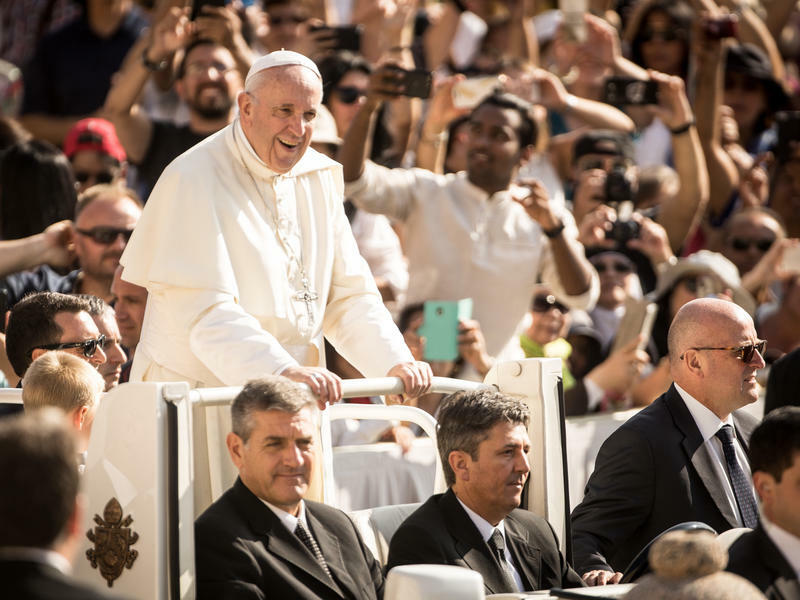 The survey found that 64 percent held a favorable opinion of the Pope. That number was at 68 percent when the same survey was conducted in May. The approval rating of how he handles cases of sexual abuse stands at 46.5 percent, up two points from the May results. The poll was taken before the recent Pennsylvania church abuse scandal. These numbers show a stark difference between how respondents feel about the Pope and the Church as a whole. About 42 percent of people held a negative view of how the Church deals with sexual abuse. 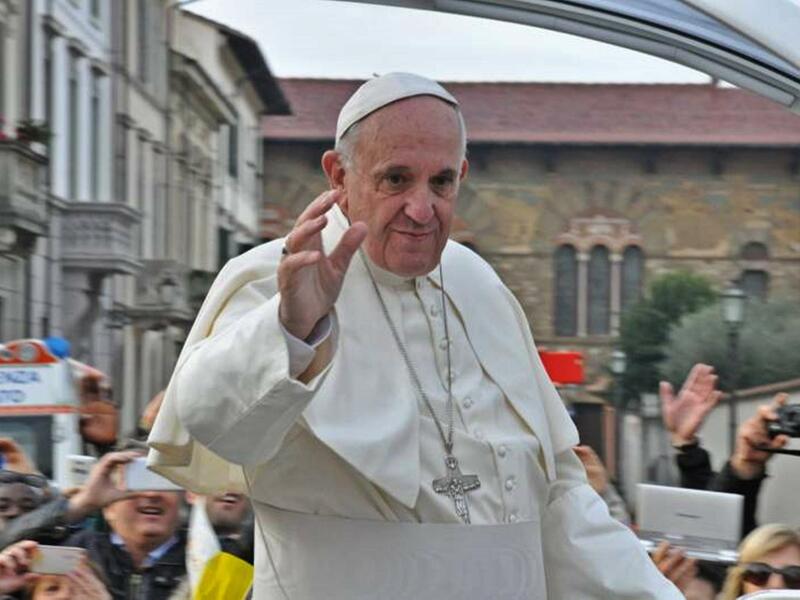 Marc Pugliese, an associate professor at the university, said there used to be a perception within the Church that everything fell under the Pope, but this has changed. Pugliese also explained that Pope Francis, in general, is more favored than the church by Catholics and non-Catholics alike. 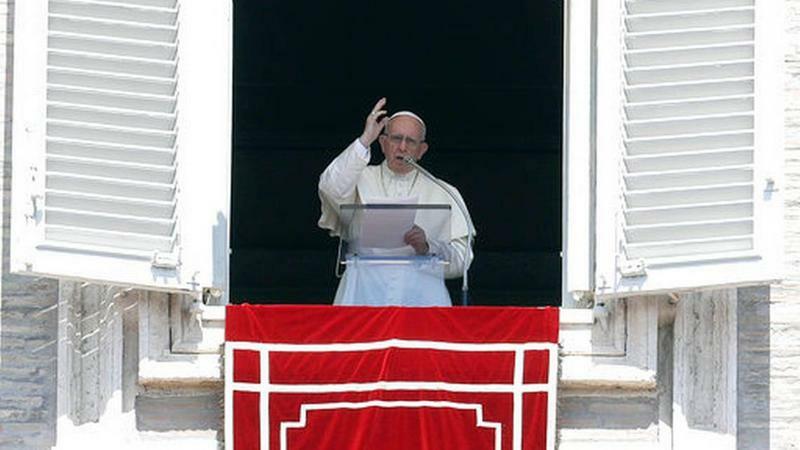 Last May, in the wake of a sexual abuse scandal, the Pope accepted resignations from three out of 34 Chilean bishops who offered to resign. According to Pugliese, this was the first instance in modern times of a cardinal resigning over allegations of sexual abuse. He said that the Pope’s acceptance could be a serious attempt to deal with this issue. Two events have occurred since the poll was conducted, however, that makes Pugliese believe the result would have been very different if it was conducted later. The Pennsylvania grand jury released their findings regarding clerical sexual abuse and a 7,000-word letter was released calling for the resignation of Pope Francis, alleging that he covered up sexual abuse within the Vatican. The polling institute conducts these surveys at least four times a year and collects opinions of 1,000 people nationwide. The survey also covered topics like human rights, the environment and many other social issues, a full list of the questions and results received can be found online.